Choosing to acquire an agency should be a carefully weighed decision. Acquisitions can be an incredible way to secure new talent, grow your market, and win over valuable clients, but they can also prove to be burdensome and full of unwanted surprises. The CPA Journal notes that acquisitions are often a way to secure new talent and expand your scope. With that in mind, we’ll explore some of the unwanted possibilities that even skilled insurance brokers often overlook when weighing the option of an agency acquisition, so that you’ll find yourself better equipped for making the right decision for your business. It’s an unfortunate fact that, sometimes, agency owners decide to sell because they can’t handle issues that have arisen through the course of their business. It’s not often that owners are willing to part with a business that is performing well and is profitable, so make sure you find out the “why” behind the sale before you bite. It happens to the best of us: a skilled salesperson manages to charm us, and we buy more than we intend to. Letting this happen during the agency acquisition process can be an expensive mistake that could haunt us – and our bank accounts – for years. Don’t let the possibility of an acquisition get to your head. Remember that business is business and that you have to ensure that your company comes out on top of any deal. Salespeople working to secure an acquisition are going to be putting their skills of persuasion to good use. If you’re like most people in the industry, you know some of the tricks and tells of good sales. Put yourself in the shoes of a salesperson and think about how you’d handle the sale yourself. You’ll likely find yourself less likely to fall for smooth talking. Not everything that comes out of a salesperson’s mouth is going to be 100% fact. Salespeople like to sweeten deals with possibilities and best-case interpretations. 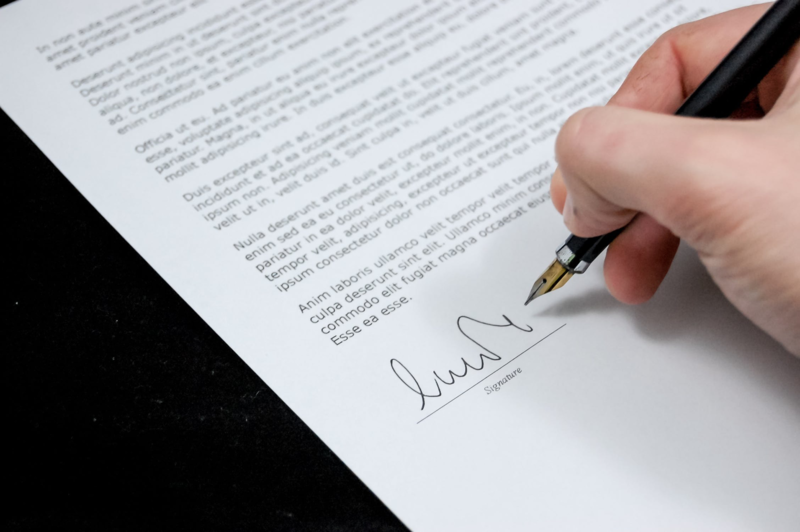 Make sure that anything that is vital for your end of the deal is written down in a binding manner, but also keep in mind that even commitments on paper can sometimes not come to fruition. If an acquired agency goes bankrupt, you won’t have anything to win in court, even if the deal wasn’t as good as promised. When working through the acquisition process, one of the biggest roadblocks can be stubborn personalities and a resistance to change. Acquiring a new branch or office means overcoming personal disagreements, learning to integrate the culture of the office into your corporate culture as a whole, and also ensuring that major conflicts don’t disrupt business. In some cases, personalities are just too stubborn, and there is nothing you can do, possibly putting you in the position of the previous owner. Many offices can have thriving client-bases but floundering leadership. Inheriting that sort of situation can lead to financial losses. The team at Succession Link is devoted to providing expert insights for professionals who want to lead, not follow. Learn more by visiting our blog today.